Try to arrive at the beach as early as possible. 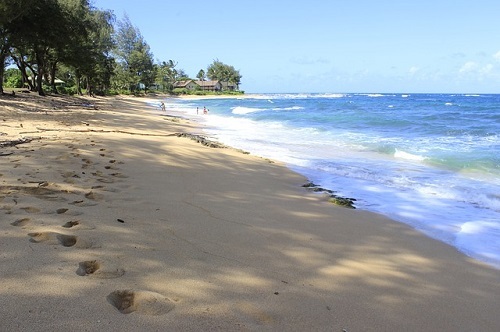 The beach will be a less crowded that time and you can enjoy the beauty of the beach with your children. 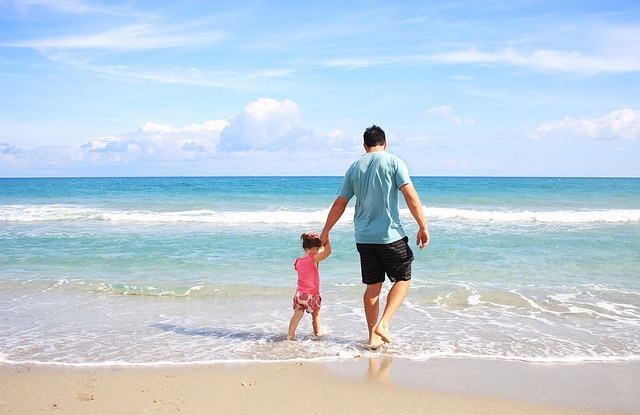 Your kids are likely to sleep early in the morning, so try to wake them early and prepare them for the beach. If you arrive at the beach early, you will have lots of daytime to play with the water and sands. Your kids will love the beach early in the morning. You should setup a tent for your children. Playing in the water and sands will be exhausting for your children. They will get tired and will look for place to rest. Arrange a good coverage for your children. Setting up a tent is not that difficult and you can learn that easily. Your children can take a nap there and you can also have your lunch in the tent. A well set tent will make your beach vacation enjoyable and fun. A travel bathroom is not that difficult to find. You will need a portable bathroom for your children. Also keep some toilet paper and soap with you. You will find out how useful a portable toilet can be when you visit the beach with your kids. A summer beach is a hot place. Your kids will sweat a lot and you need to hydrate them with water. So keep water with you for your kids. It is better if you can arrange an ice bucket to keep the water bottles there. Also keep some fruits with in your travel bags. Your kids will be hungry after hours of playing in the water. Fruits are the best option for hunger. You can also pack a lunch for them if you are planning to stay for a longer period of time. Finding a place to eat is also very important. Beaches are sandy and there are dust everywhere. So find a place with a minimum exposure to sands. You should not forget about the usual things you carry while going on a beach. The towels, tissues, soap, sunglasses, sun block cream and hats. These are some stuffs you should always carry. Also take an umbrella with you just in case. Your kids are likely to spend their time on the beach playing. So take some toys like balls, water guns and other stuffs suitable for kids. Your beach vacation with your kids will be a successful one if you follow the above tips.